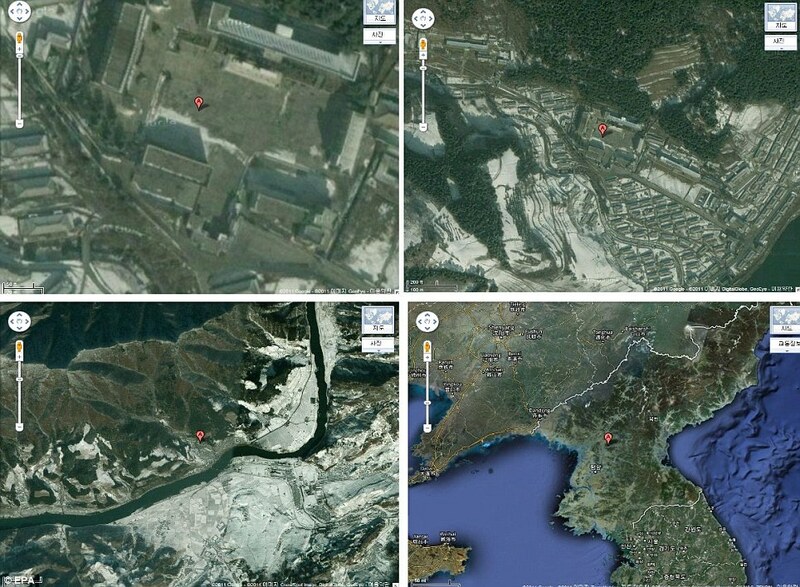 Detailed satellite photos show death camps of North Korea. South sends religious leaders on Peace mission. 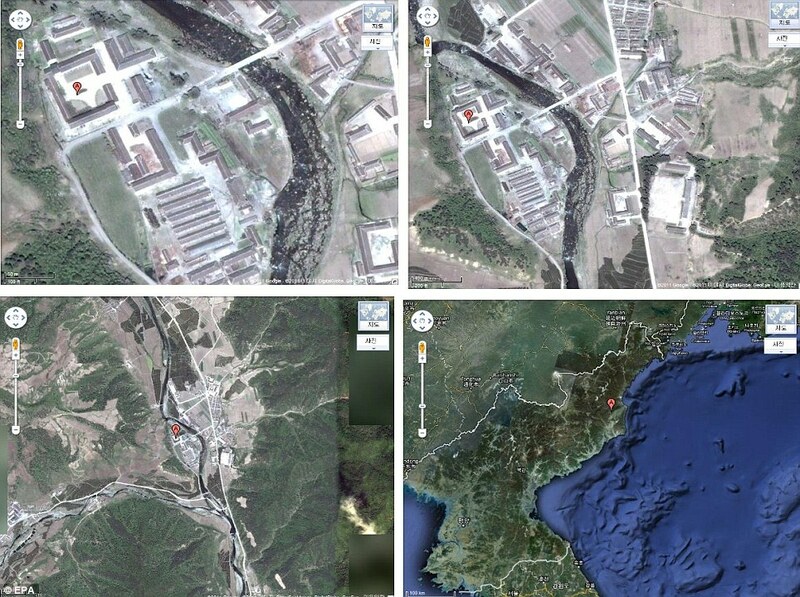 The North Korean government may deny their existence, but photos taken from space have revealed in unprecedented detail the concentration camps that are used imprison more than 200,000 citizens. Men, women and children are forced to work seven days a week as slaves and eat 'rats, frogs, snakes, insects' and even faeces to battle starvation in the camps. 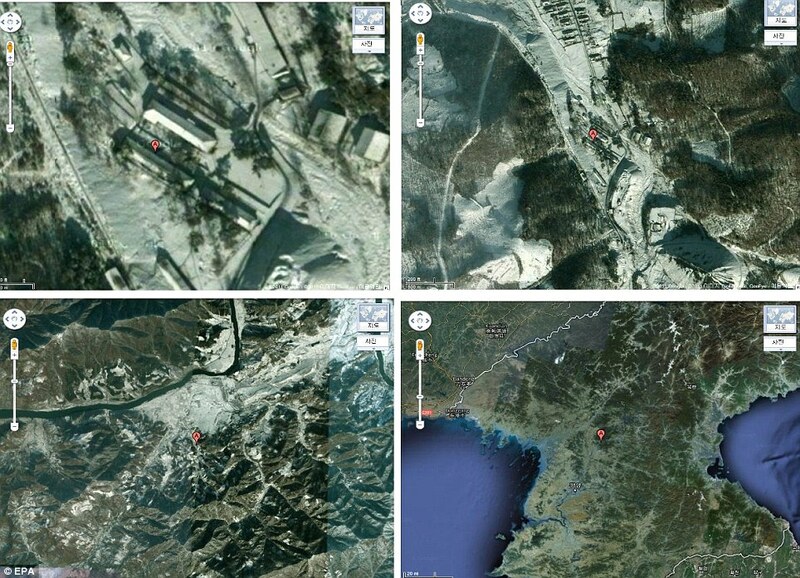 Previously there have been blurred images taken by satellite but new detailed pictures from South Korea's Unification Ministry allow a closer look at the sites - and also prove they have grown. Experts say the tens of thousands of prisoners at the camps are often taken from their homes or in the street for supposed 'political crimes' rather than actual misdemeanours. Half of all the inmates will die of starvation or malnutrition with others dying because of fatal diseases that thrive in the squalid conditions. This is if they are not killed by torture, firing squad, or a public stoning by Kim Jong-Il's violent guards, former prisoners say. 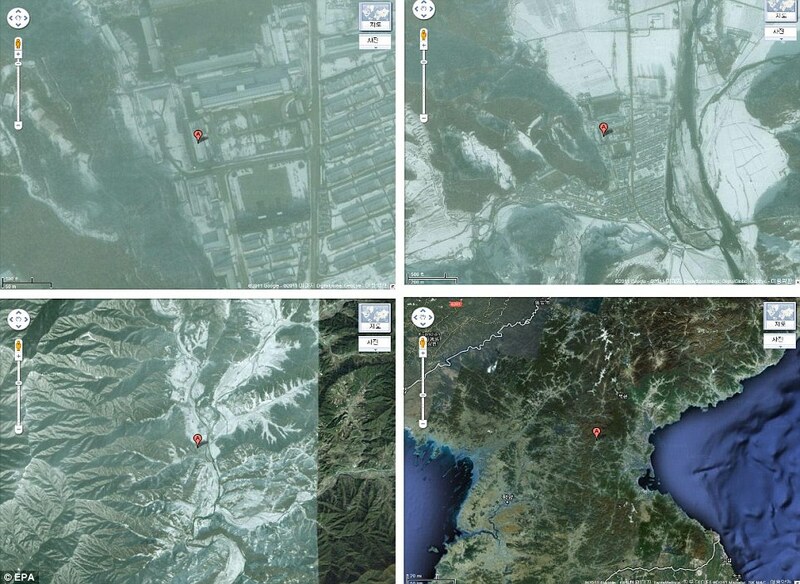 One of the photos shows the Yodok camp, which holds an estimated 50,000 North Korean prisoners and is hidden in the mountains around 70 miles from the capital Pyongyang. Kang was only nine years old when he and his family were sent there for political crimes. 'Even though it happened a long time ago when I look at the satellite pictures I can still remember everything I saw and endured,' he said. Kang spent 10 years in Yodok before escaping to China in 1992 and wrote about his experiences in the book The Aquariums of Pyongyang. It is believed he is the first prisoner to reveal to the world the existence of Yodok. 'The thing I remember the most about in the camp is how the prison guards would kill people for no reason. I witnessed many people being executed,' he said. Amnesty International has compared the satellite images to those taken 10 years ago and confirms they are growing in size and branded them 'hellish'. 'The outside world certainly doesn't know what's going on and very little from the inside comes out,' Sam Zarifi, from Amnesty International said last month. The news came as it was revealed the South Korean government will send a group of religious leaders and representatives to visit North Korea tomorrow on a peace mission. The Unification Ministry says delegates from the Korean Conference on Religion and Peace will leave for Pyongyang on Wednesday, where they will discuss peace and human rights issues. 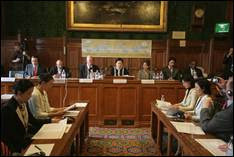 It is also understood they could meet with North Korean leader Kim Jong-il. Bishop Jesse Edwards gave special remarks at Imjingak and affirmed that "Korea is our Fatherland." Unificationist leaders and Christian clergy gathered at one of the many tunnels into South Korea that had been covertly built by North Korea. A delegation of U.S. clergy joined Korean Unificationist leaders and marched to the “Bridge of Freedom” over the De-Militarized Zone (DMZ) separating the two Koreas on Sept. 22, 2011. The historic march followed a rally for peaceful reunification of the Korean peninsula held in Imjingak, a park built near the DMZ. where the Bridge of Freedom a bridge is located. Bishop Jesse Edwards, co-president of the American Clery Leadership Conference (ACLC) gave special remarks at the park. “60 years ago, 16 nations assembled representing the United Nations on this hallowed and historic land of Korea to protect this land from those that say there is no God,” Bishop Edwards said. “There were over 1.2 million Koreans from the North and the South who suffered casualties. 37,000 Americans died on this soil and another 100,000 were wounded. Yet, with so much sacrifice this land was divided and has continued in a war state since 1953, when the major battles ended. 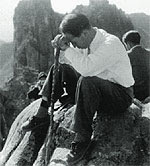 “Yet, out of all this suffering we find that the Korean people have shown us they have the heart of God – a heart in which they truly love all people. We know that the hearts of the Korean family in the North burn for the Korean family in the South. As God longs for His children, we are here proclaiming that we are longing for the Korean family from the North and South to be healed. “We stand here today at the 38th Parallel at a time of ever increasing global instability and hostility. We come here today to pray for peace and to march for Unification. As clergy, we learn from our scriptures that only love can heal the wounds that divide enemies. Only through sacrifice can we care for one another and heal the people. We call on the South to stand up and follow God’s call to sacrifice and serve our enemy as Jacob served and sacrificed for Esau. On the foundation of such sacrifice, these brothers reconciled and wept together in tears. 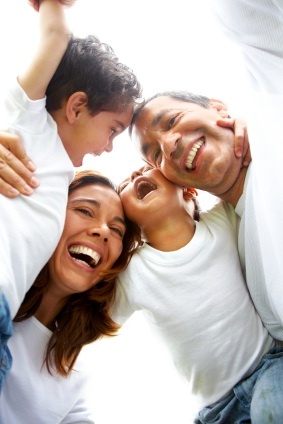 We call upon the North to consider that God is real and that He created us all to live as one Family. We call on the North to receive the gifts of their brothers and sisters and to open their hearts and their borders so that the Korean families can be reunited once and for all. We call on President Obama and all of America to increase efforts of service, dialogue and peaceful engagement to liberate the Korean people from this sad history of division. “There will be great sacrifices ahead. We know that a united Korea will be a land where the crucible of war is no longer a viable means to protect or secure our land and people. In fact, we are in a time when war can no longer lead to security and peace. War is a path to destruction of ourselves and our neighbors. Therefore, we must find another means to resolve our differences. 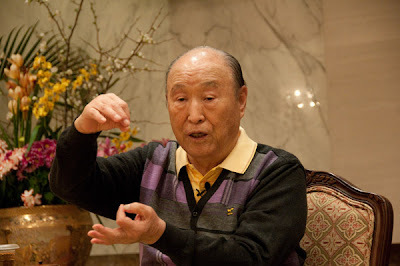 We, as 172 faith leaders of America, are here in answer to the call of the Reverend Sun Myung Moon, who has called us to follow the scriptures and beat our swords into plowshares and our spears into pruning hooks. 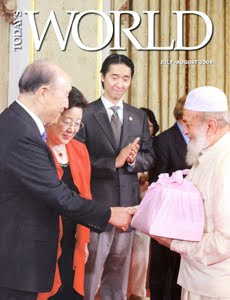 We believe that Father Moon has introduced the path that will bring the peaceful reunification of Korea. That is the path of family. Therefore he has asked each of us to become part of a Korean family in the South. However, we find that these are the same families and clans that exist in the North. 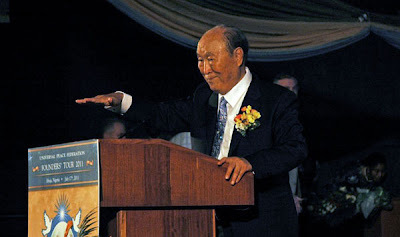 We call on the Yu’s, the Yang’s, Roh’s and the Hong’s – and every Korean family to remember the 4300 year heritage of our common Korean ancestry and realize that we are not meant to be divided, but we should be celebrating together as One Family Under God. “Therefore, representing the religions of the world and the Korean family, we are here to pray for peace and to march for Unification. We ask that our brothers and sisters in the North open the gate now between the North and the South, and that the world might see our glorious march together to become one. After this statement, doves were released as symbols of peace, and the Christian clergy marched to the Bridge of Freedom and attached messages of peace to its walls.